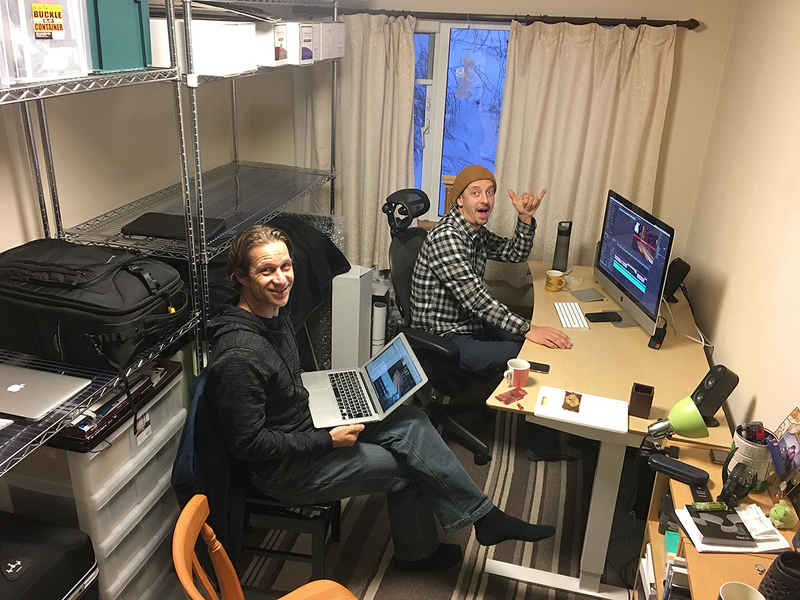 It is with immense joy that we are able to finally share our long term video project. 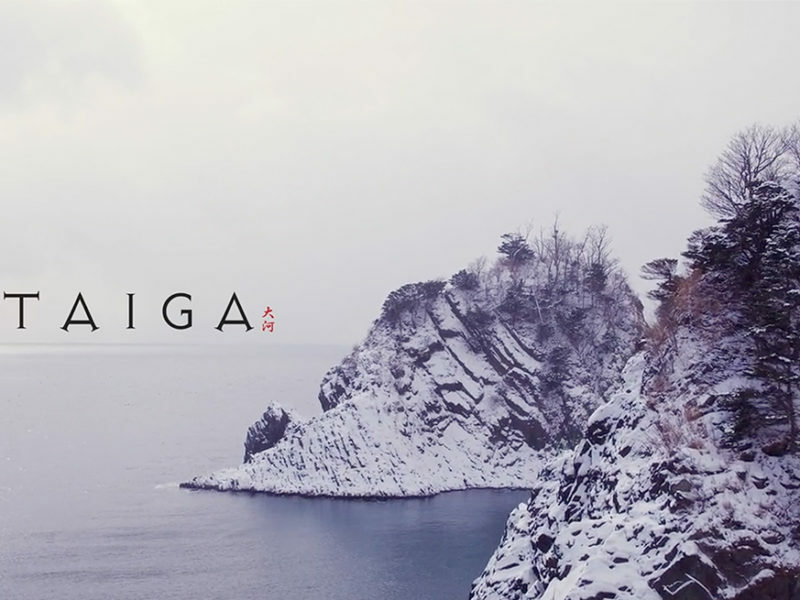 360niseko produced this edit for our good friends at TAIGA. TAIGA NISEKO 2018 from 360niseko on Vimeo.